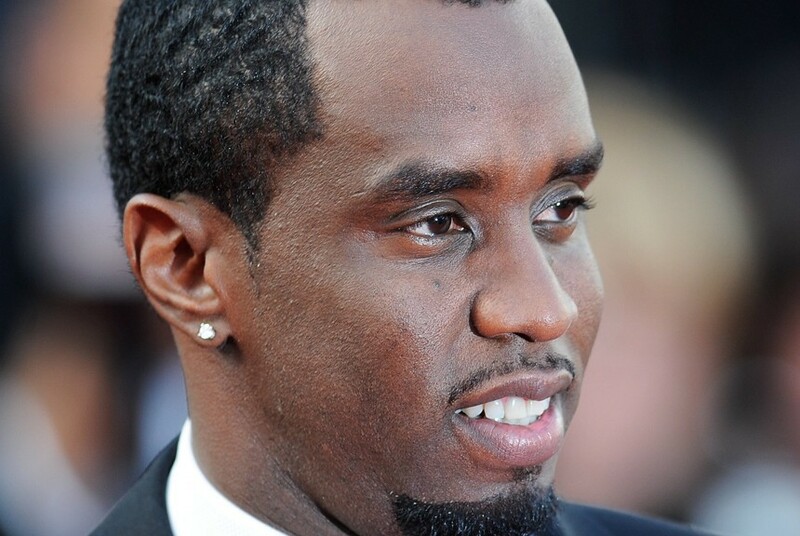 Puff Daddy and the family’s appearance on the Today Show, to promote his sold out concert tour “Bad Boy Family Reunion”, reminded us of the big puffed up hairstyles, permanent waves, Mohawks, mullets and soft cuts were all the rage back in the 80s going into the early 90s. 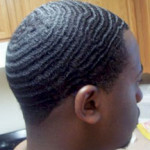 Sure enough Sean is still sporting the waves he has become famous for as well as his music. Brightly colored hair accessories also went with the decades. Most people who grew up during these decades look back and wonder how they ever got around to leave the house looking how they do. Beauty, just like fashion, re-invents itself and most of these hairstyles from the 80s and 90s have made a comeback as some of the must-try hair trends. Big, puffed up hair was huge back in the 80s going into the early 90s. 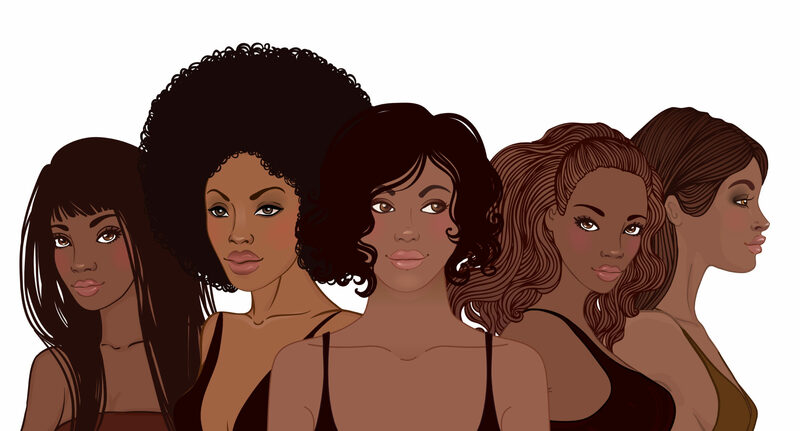 During the mid-80s women would perm their hair so that they could achieve their desired volume. 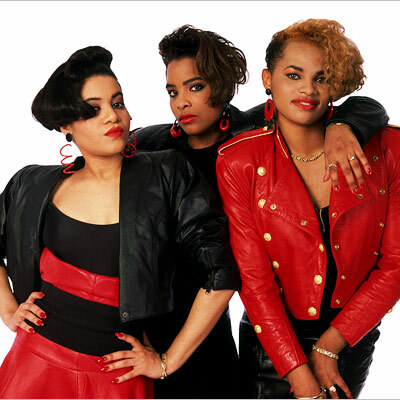 Think about Whitney Houston, Patti LaBelle and Maria Carey; they all spotted this big hair back in the 80s and 90s. So how can you re-invent these sky-high hair trends that most would say were borderline messy? The S-curls in particular are a good way to achieve the right amount of volume for that puffed up look. 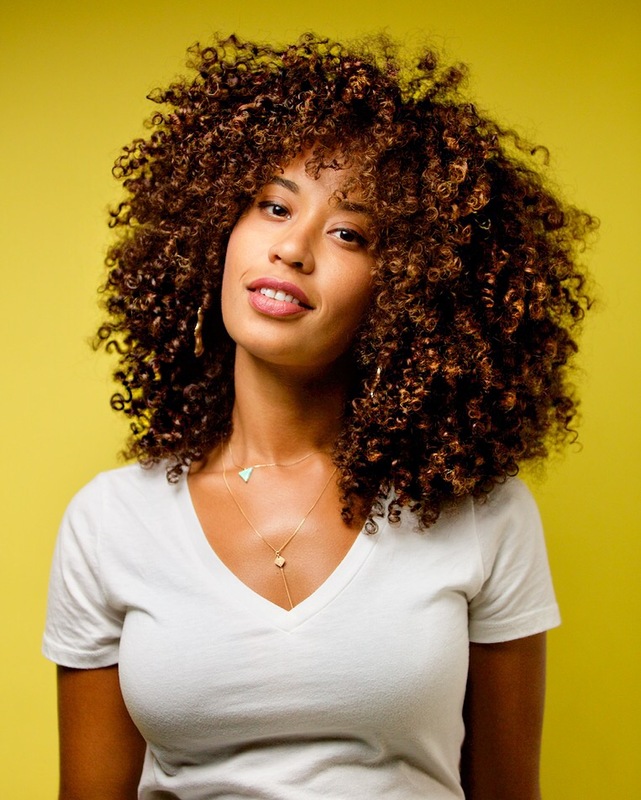 Go for looser curls and don’t be afraid to leave them hanging a little messy. The messy textured hair was a hit back in the 80s, but you definitely want to go for a ‘neater-messier’ look with this inspired look. 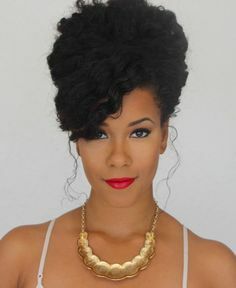 For the big hair lovers, going for a beehive could do the trick. The Beehive was particularly popularized by the Supremes and it is one of those hairstyles that has continually popped up. The Mohawk, mullet and soft cuts were some of the popular cuts back in the 80s and 90s. The Mohawk could be the first of these trends to be reinvented in this decade and a number of people have spotted it in updated variations. The mullet, popularly referred to as the ‘short in the front and party in the back hairstyle,’ was one of the popular hair trends back in the 80s. It was characterized by short hair at the sides and front with long hair running down the back. 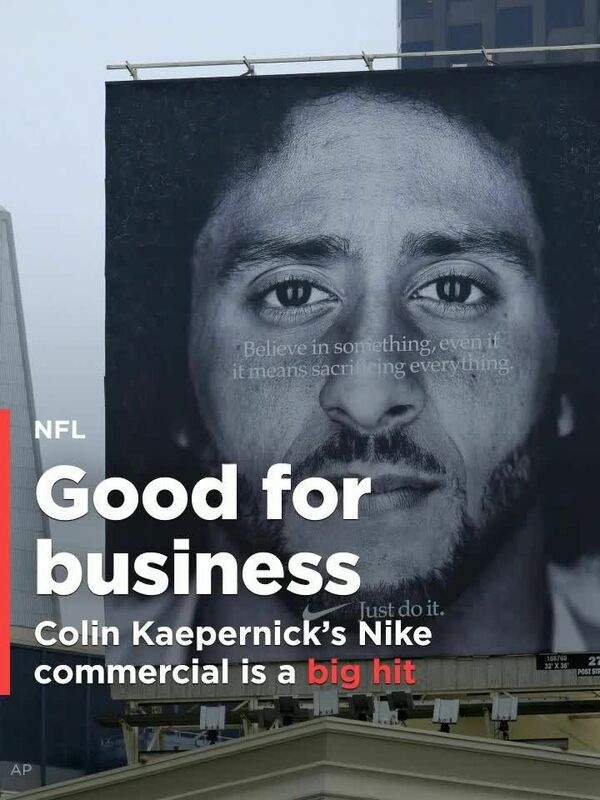 It was mostly popular with working class men and popularized by musical icons including Lionel Richie and Michael Bolton who spotted the look. It might seem next to impossible to want to reinvent this trend, but the trend already made a comeback on fashion runways. Toned down variations of the mullet hairstyles have been spotted by several celebrities, but it a statement hairstyle for the brave at heart. The asymmetrical haircut was also a big hit back then and it is yet another hair trend that has seen a comeback recently. Salt and Pepper rocked the asymmetrical bob back then. Recently, Rihanna brought back the look and many women equally picked it up. 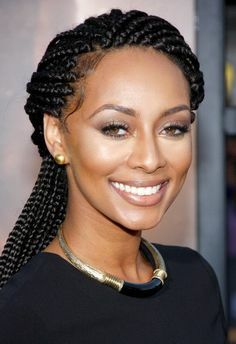 This is a hairstyle that you can achieve without having to necessarily cut your hair up. Tucking one side of your hair and holding it in place with bob-pins can equally do the trick. Women in the 80s also spotted softer cuts and short cropped cuts. This is one of the haircuts that have maintained its popularity with some women and it has evolved into myriads of pixie cuts. The blunt-cut is yet another popular 80s hair trend, which involved having the hair cut up all in one length. In the 80s it was often accompanied by puffing, creating a puffed up round look. However, with its reinvention texturizing to minimize on bulk at the ends creates movement. Madonna popularized the fabric/ribbon as a hair accessory back in the 80s. This is still a popular hair accessory trend, but an easier option would be to go for one of the many headbands/ hair bows currently available. The bald look grew in popularity in the 90s with Michael Jordan as the notable ‘baldie’ popularizing the look. Brave men have adapted this hairstyle, notably those with receding hairlines, and also for its low maintenance requirements. 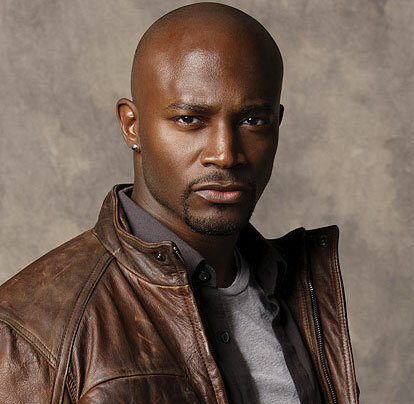 Taye Diggs, L.L Cool J and Tyrese are some of the celebrities who adorn the bald look. A number of female supermodels have also spotted the bald look such as Alek Wek. Who doesn’t remember Brandy’s box braids, which were also rocked by the best of female rappers back then including Foxy Brown, Lil Kim and Missy Eliot also spotted the box braids then. This is yet another hairstyle that has kept coming back in trend over the years and it is likely to remain a trend for quite some time. Named after Halle Berry who made the short-layered haircut a trend, many women were lining up at the salon to get this cut. Anita Baker also rocked this look back then. With twists from Michelle Obama, the short-layered cut is undeniably yet another hair trend that has made it back to the popularity list in recent times. Gwen Stefani notably rocked the mini buns back in the 90s, way before Miley Cyrus. Miley Cyrus can be credited for reviving this trend recently. 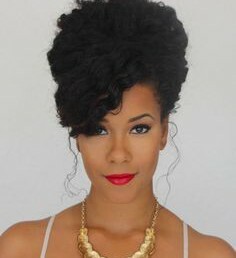 To reinvent this style, go for looser buns and have them lying lower at the nape for a sophisticated look. 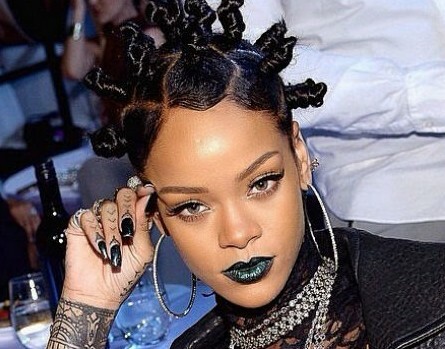 Other variation of the mini buns are the Bantu knots, which several celebrities have also spotted. 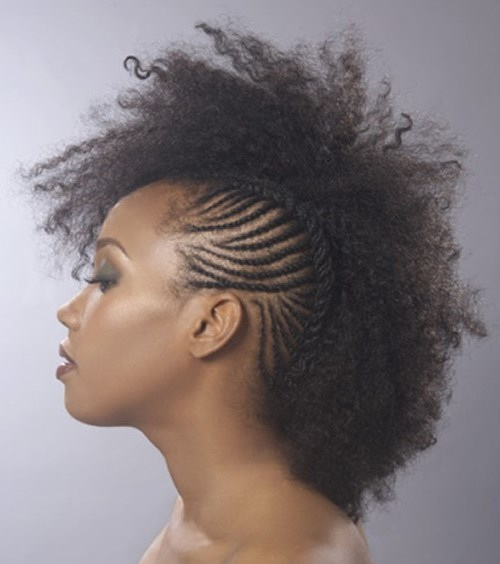 Bantu knots and twist knots are particualrly popular with naturalistas who want to create twist outs. 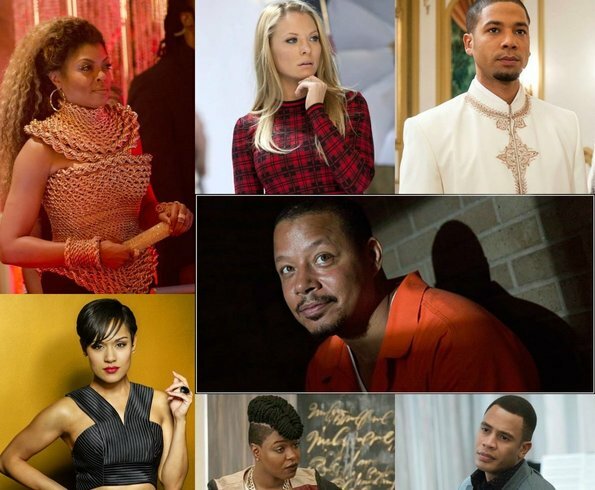 Yes, weaves picked up as a hair trend in the 90s and it all started with notable celebrities donning them. 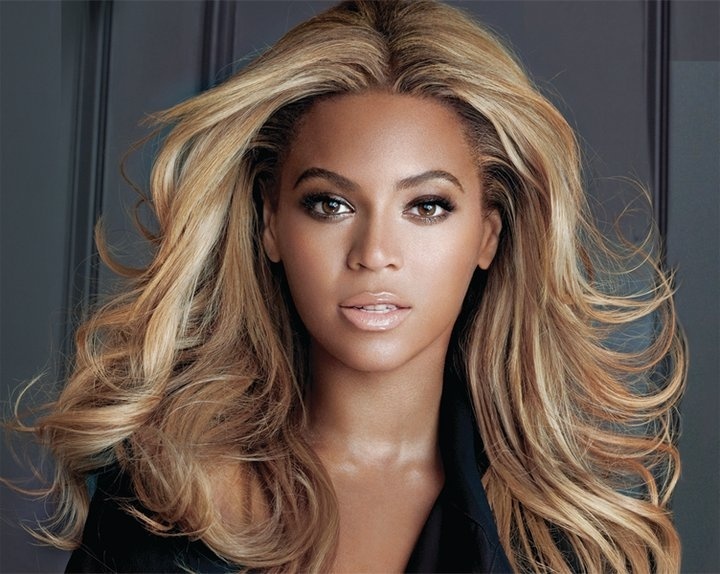 During the late 90s, the Lacefront weave became yet another popular hair trend popularized by Tyra Banks and Beyonce. 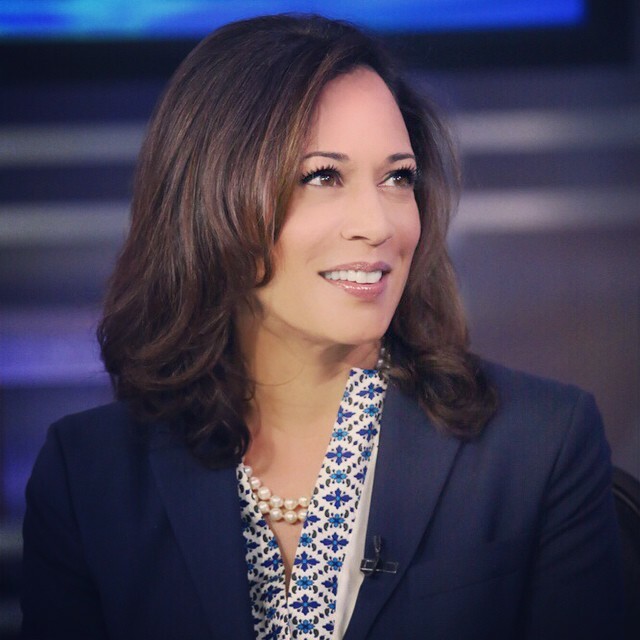 The weave has gone through several geneses over the years, but it still remains a popular hair trend for women. 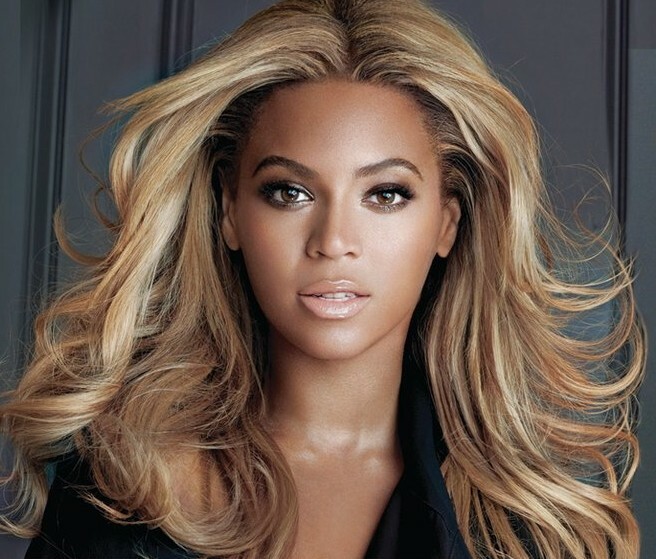 Currently the ombre trend ranks high in popularity when talking about weave trends. 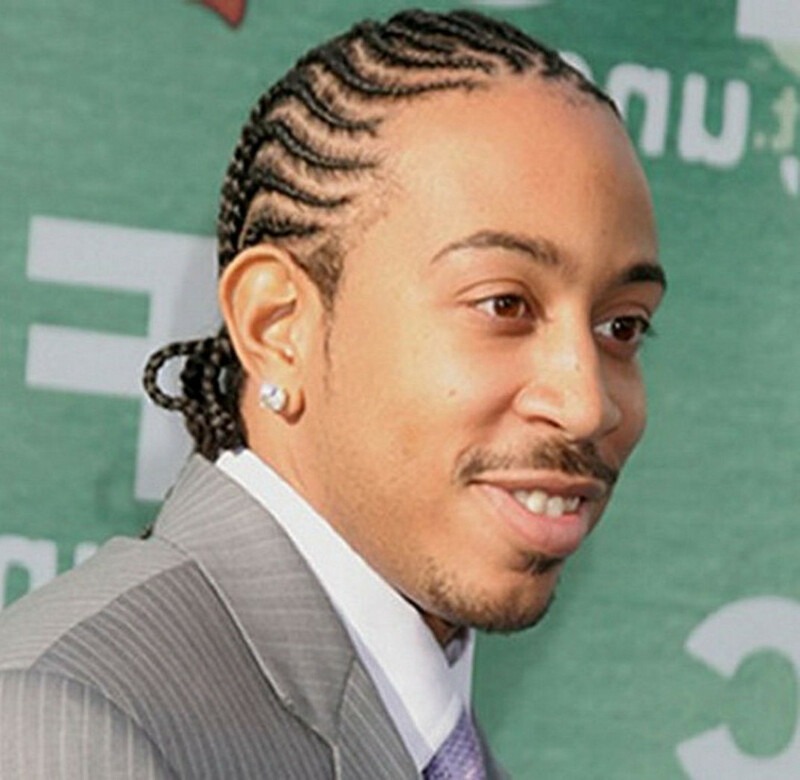 Cornrows for men was a popular trend in the 90s with rappers such as Ludacris popularizing it. A few men still don this look and it is a good protective styling choice particularly for men with Afros. 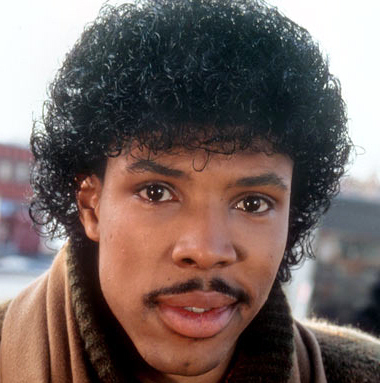 The Jheri curl was yet another 80s hair fad that was popular mostly with men. Michael Jackson, Luther Vandross and Rick James notably rocked the Jheri cut mullet back then. The wet-look style remained popular well into the 90s. 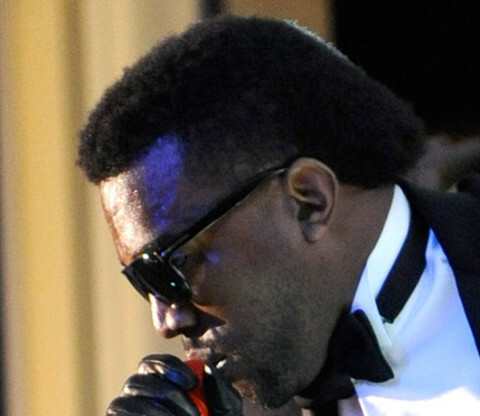 The style required lathering up a lot of curl activating gel on the hair to maintain the look. 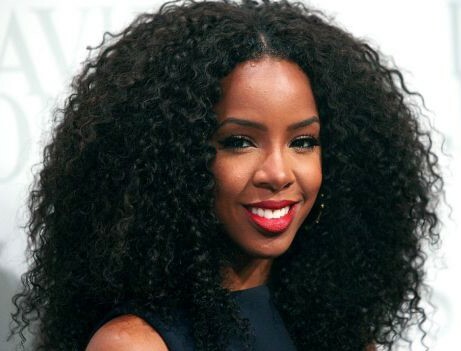 Women can achieve this look with a good deep wave Human hair weave, which does not require the obscene amounts of curl activating gel for maintenance. The permed bouffant became popular in the late 80s and was one of those hairstyles that was popular across the board. Most notably would be Princess Diana who donned the hairstyle. The bouffant is still spotted as a styling choice on fashion runways and with celebrities. The half up/half down bouffant is a good modern take on the 80s styling. The great thing about it is that it keeps the hair ‘slim’ and not puffed up like the 80s styling. 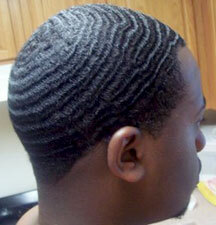 Waves grew in popularity in the 80s and most African American men spotted this look. 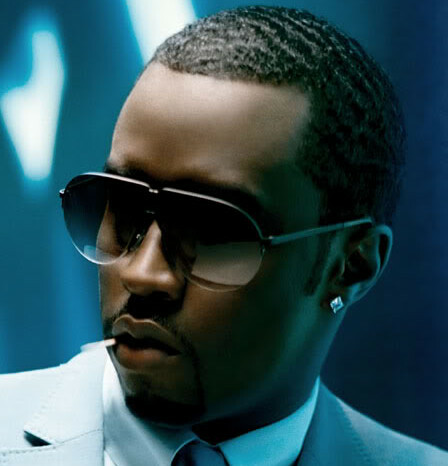 The look has remained popular throughout the years and is rocked by celebrities such as Puff Daddy up to date. The side ponytail was quite popular back in the 80s. It was often worn tight and high, but to reinvent it go for a looser and lower lying side ponytail. To make it even more updated, add a braid detail or hair bow to your side ponytail. This was a big hit back in the 80s and yet again we have seen it resurface. Currently delicate metal versions of the forehead headband are popular. It is a trend that transcends age and just about anyone can rock this accessory. The great thing about hair is that there are several ways to wear out a style and similarly, most of these hairstyles can be reinvented in several ways. If you don’t want to cut up your hair, you can go for a short weave or simply pin up your hair in the desired style. Likewise, a long weave can instantaneously get you that long hair trend that you want. In the spirit of the 80s and 90s, be adventorous and free-spirited when it comes to reinventing the hairstyles from those days. Some of the outfit trends from back in 80s and 90s have also come back in trend including dungarees, checked long sleeved shirts and crop tops. Why not try to pair your reinvented 80s and 90s hair with a reinvented 80s or 90s outfit?